The 2015 ICW Cruising Guide is now available on Amazon in both ebook format and hardcopy (pictured at left). It tops out at 216, 8.5 x 11 inch pages. To keep costs down it has a soft cover and retails for the Amazon minimum price of $29.95. All the full color pages drive up the printing costs but I'm pleased with the quality of the printed copy. 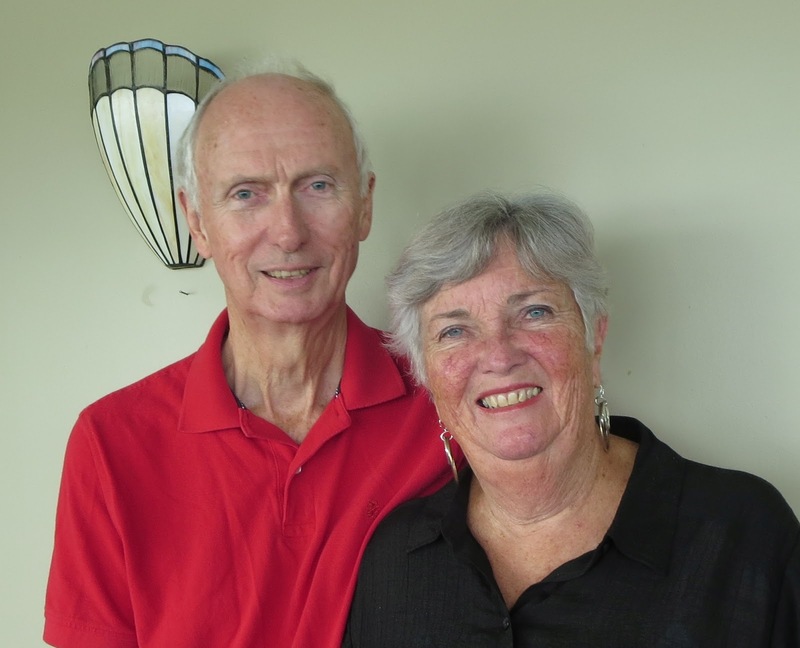 An ebook format is also available for $4.95 which has the same content as the printed version with the added convenience of active links to all referenced software and sources of information along with a linked Table of Contents. Those buying the hardcopy version will automatically qualify for a free ebook download. Amazon has free apps for reading the Kindle version that will display in full color on your PC, iPad, iPhone, Amazon Fire or Android device. To get the app, just click or tap on "Free App" under the Kindle buy box. You will receive a link suitable for the device accessing the request for the Free App. 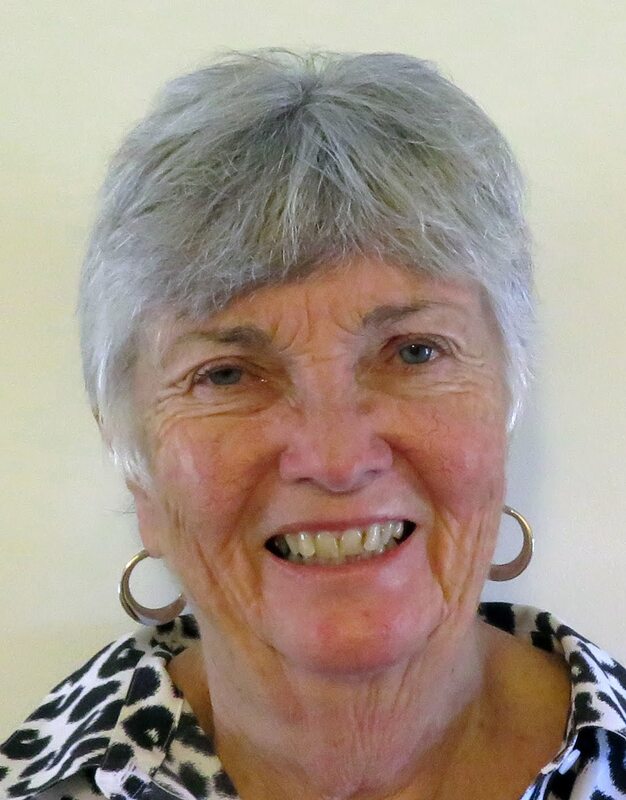 The contents of the hardcopy and ebook can be viewed on the Amazon site with access to the Table of Contents and limited viewing of the inside pages. In short, the guide is not a complete guide to all anchorages and marinas but it does cover every hazard Ann and I encountered in our 2015 spring trip north from Key West to New York along the ICW. Each hazard has a full page and some come accompanied with Army Corps of Engineers (ACOE) surveys in full color. Where surveys don't exist I've sometimes included satellite maps of an area to help determine the location of deep water. 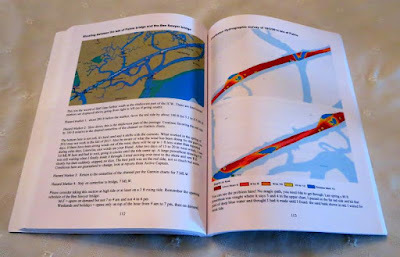 In all I think it would be a useful resource for anyone venturing down the ICW this coming fall. Due to all the full color content I would highly recommend the ebook only be viewed on a full color device like the iPad or equivalent. I looked at the ebook on my Kindle and although all the text is quite readable, the color charts just do not come out well in black and white even though it's grayscale. The download is 26.5 Mb for the ebook so get a good connection. The eastern entrance to Dawho River - a great shallow experience! So now it's on to boat work. We're hauling Fleetwing on August 3 and she'll get her usual makeover for the fall trip south, lots of work in the heat of summer in New York. If you see Fleetwing in the fall, be sure to drop by and say hello! 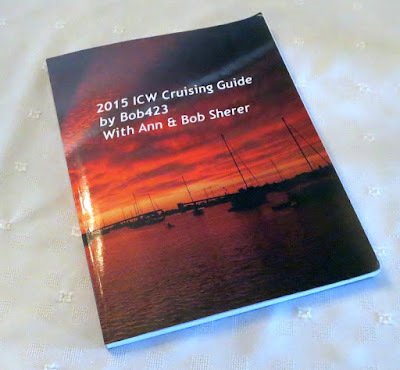 After a dozen reviews and then a rewrite for the Kindle version and more reviews, the 2015 ICW Cruising Guide is finally completed and posted on Amazon.com. I've listed it at the minimum price for an ebook at $2.99 until 7/15. It came to 205 pages totalling 27.7 Mb of material, It's best seen on a full color screen such as an iPad or equivalent. The color charts do not show up well on a Kindle's black and white screen. A print edition will also be published and should be available in a few days. 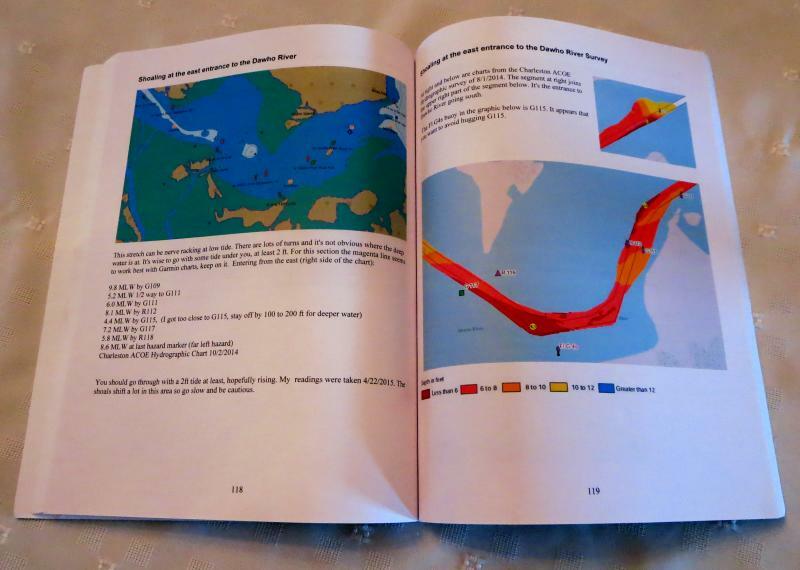 The reviews of the 140 or so ICW hazards and how to safely pass through them are based on our 2015 spring passage from Key West to New York. Each hazard is on a separate page and arranged from north to south for the fall migration. Details on what's covered in the guide came be found here. Hopefully, ICW cruisers will find the guide of use in navigating the ICW this fall. I'm looking forward to our September 15 departure on our sixth trip down the ICW to Key West when the blog will restart.